Each print will be signed and numbered by artist BenWill. 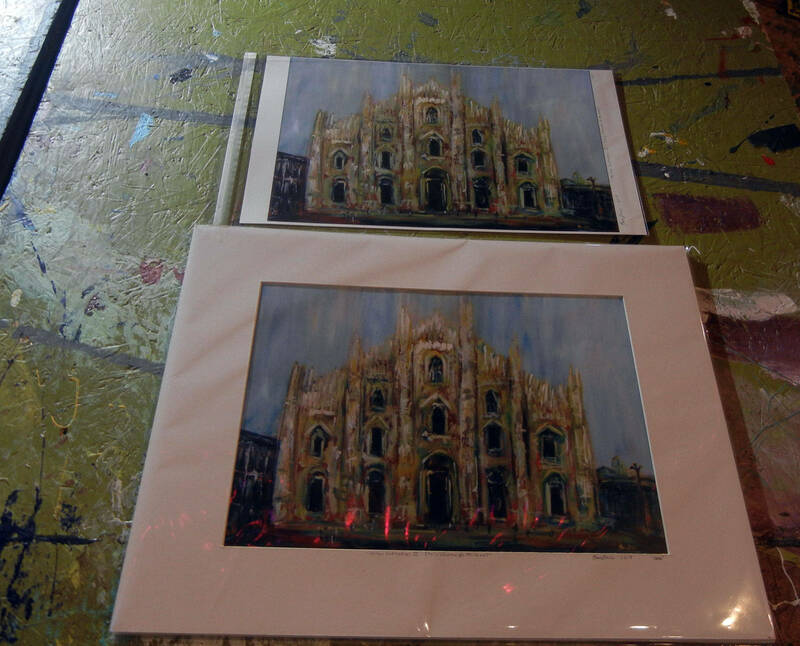 These prints are done in the artist studio and not outsourced. 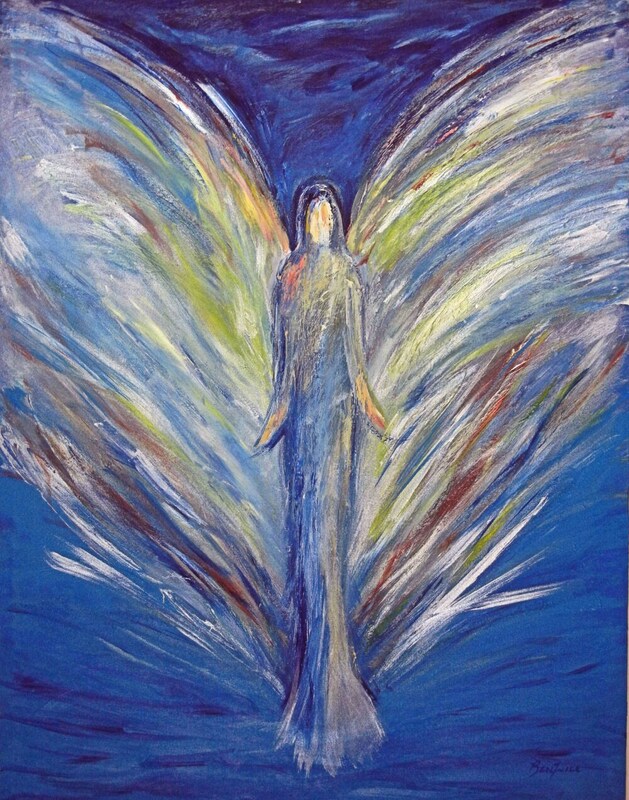 The “Vision of Angels” series has become a miraculous phenomenon. I have been inspired to create this amazing series. Each painting carries the inspirations and blessings of the heavenly beings - providing healing, comfort, and joy to their environment. It is my mission to provide, through my art, the spirit of the angels - of their guidance in our lives and our need to be of service to one another. This popular series is found in collections throughout the world. Many collectors have told me these works bring a positive impact to their homes and offices. The dramatic use of colors and bold brushstrokes reflect the emotions inherent within these expressionistic works. We are now offering prints of select works from the Vision of Angel series! Ever since BenWill produced the first painting in the Vision of Angels series, we at BenWill Studios have had numerous requests to sell prints of the original works. So, we have (finally) decided to offer a few images for sale as authorized, open-edition prints. We often receive letters from collectors telling of a "special energy" within the Vision of Angels works. These prints continue to carry that sense of beauty and feeling found within all the BenWill masterful angel paintings. :: Each print has been painstakingly scrutinized by the artist to verify the reproduction is a true rendering of the original work. 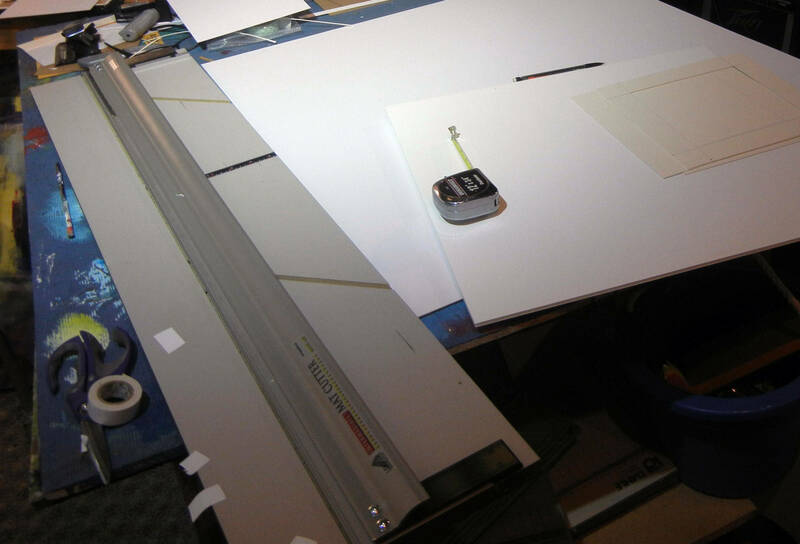 :: The prints are produced on the highest grade of heavyweight, archival-quality photographic paper. :: The special double matting that surrounds each image is custom-made in the U.S.A. just for BenWill Studios. The matting is buffered and acid-free. 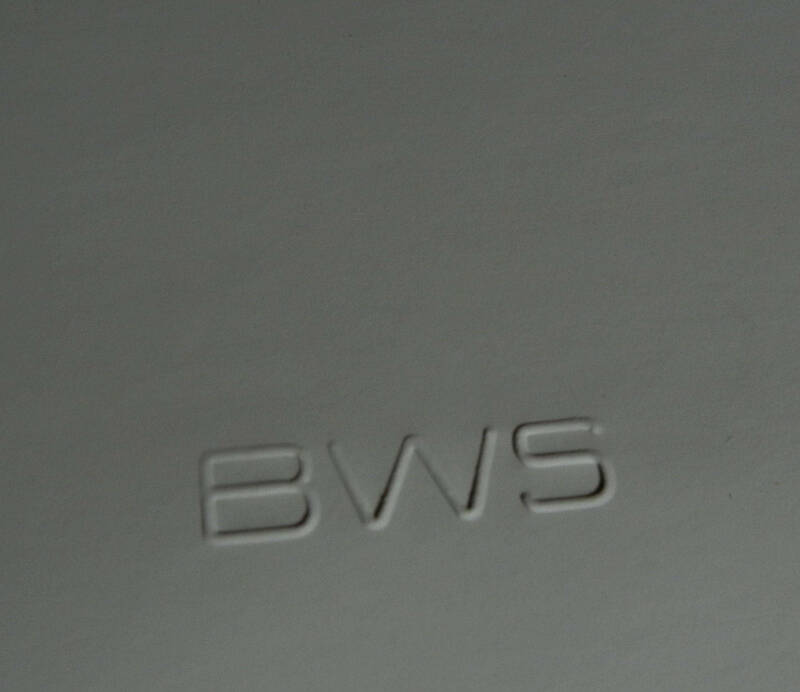 :: On the outer edge of each print, below the mat, we place a small, embossed BenWill Studio logo to ensure the print's authenticity. :: A Certificate of Authenticity is attached to the back of the print. 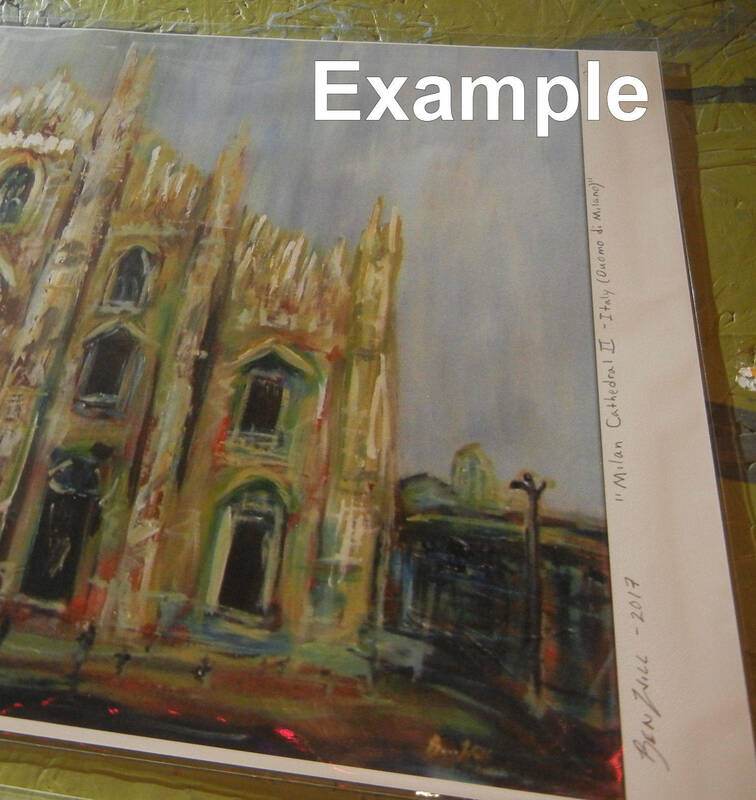 :: Each print has been hand-signed by the artist, which appears on the lower front portion of the mat. 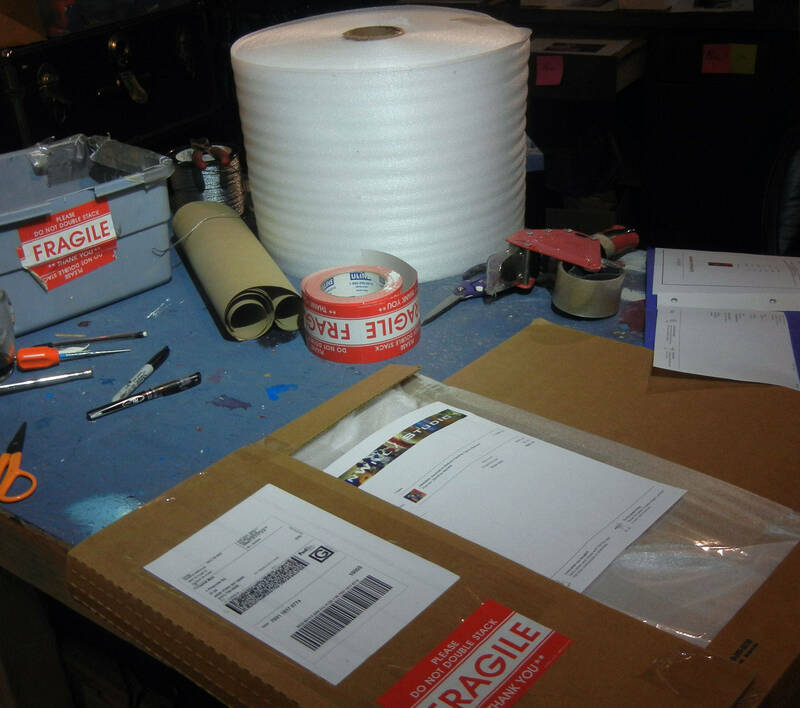 :: An archival-quality film wrap is fitted over all to ensure the print will remain in perfect condition during transport.